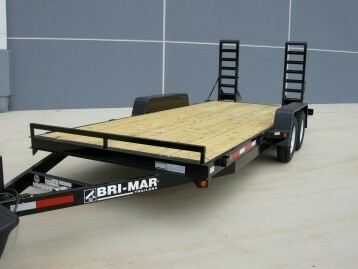 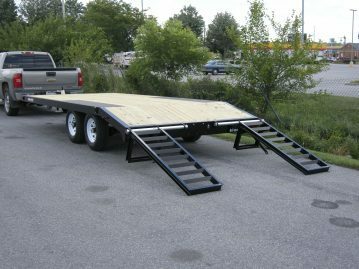 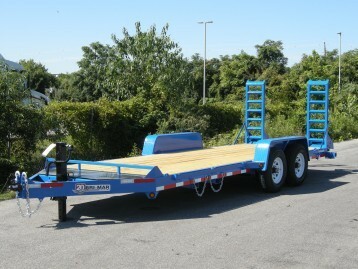 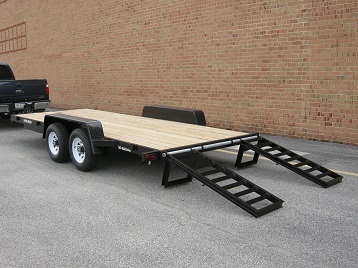 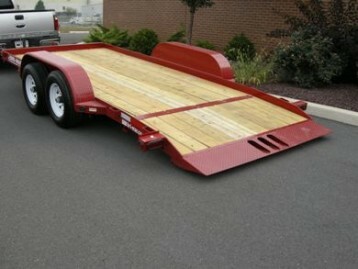 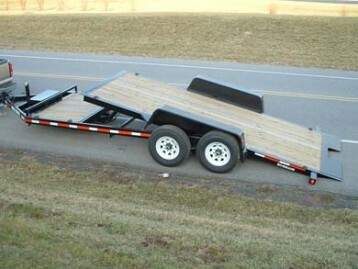 Bri-Mar Trailers recognizes the need for a well built, quality Utility Trailer at a price everyone can afford. 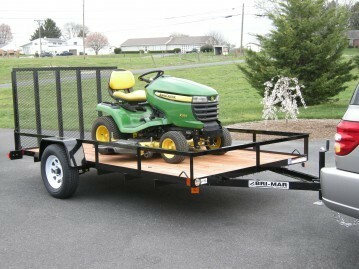 We are celebrating a major milestone as our Bri-Mar Trailers brand marks its 20th year manufacturing trailers for contractors, landscapers, farmers and homeowners. 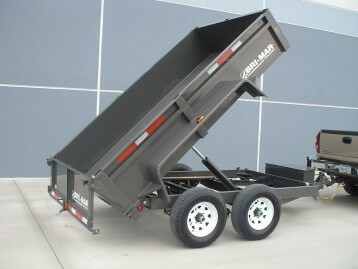 As part of our continuous improvement initiative, Bri-Mar Trailers has upgraded all LE Series dump trailers to rubber mounted LED lighting for 2015.